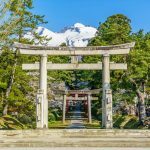 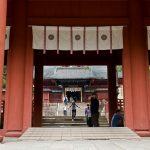 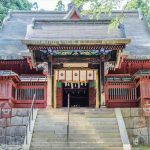 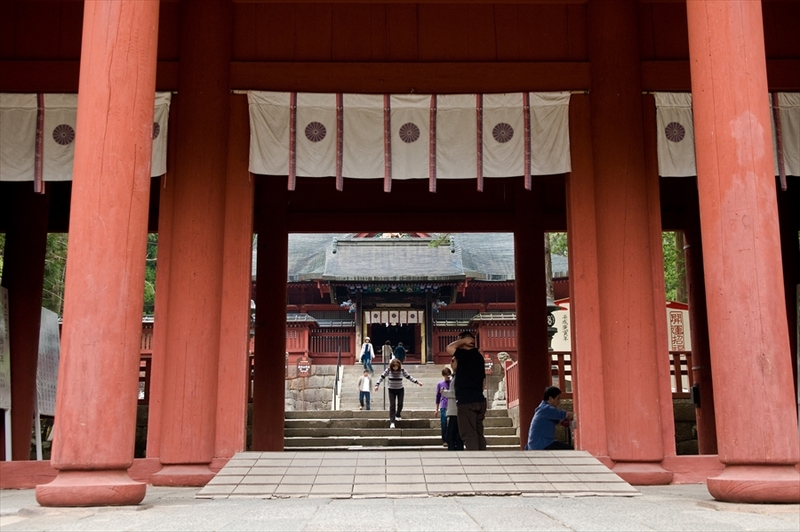 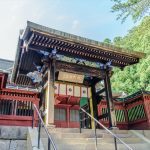 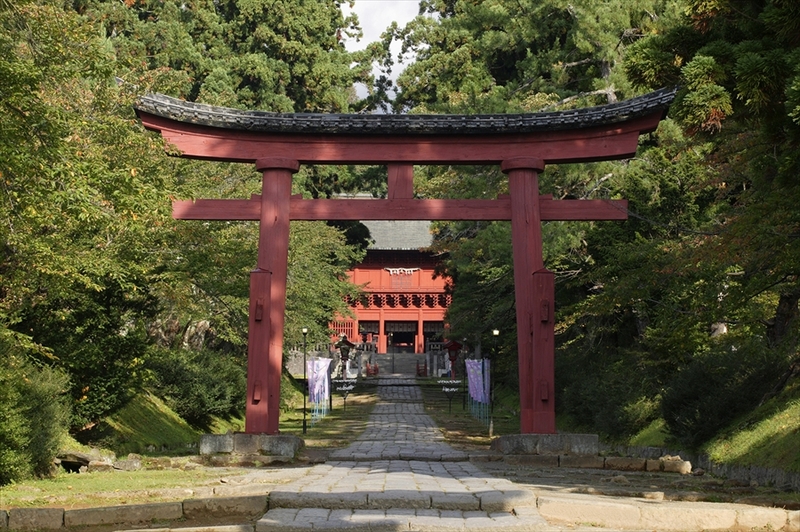 Iwakiyama Shrine (岩木山神社 Iwakiyama jinja)is a Shintō shrine in the city of Hirosaki in Aomori Prefecture, Japan. 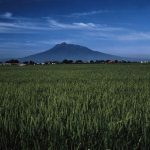 It is the ichinomiya of former Tsugaru Domain. 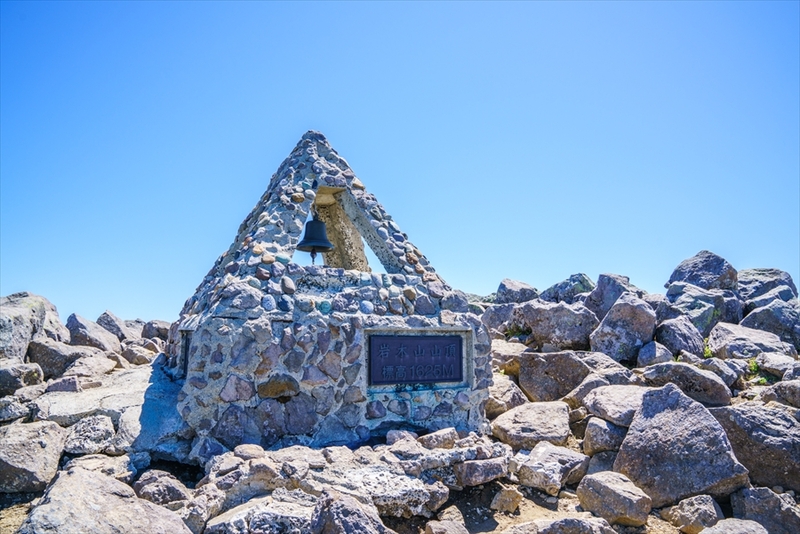 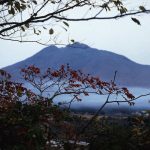 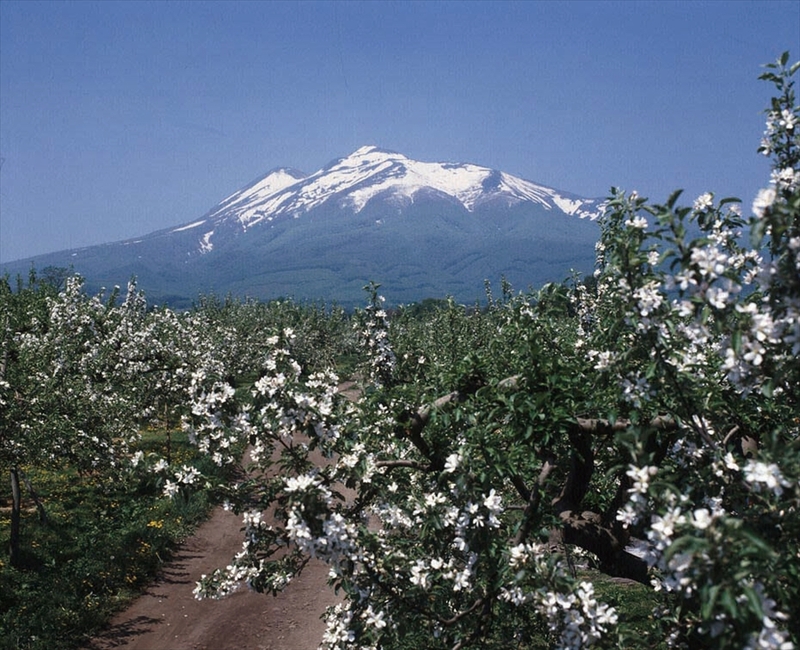 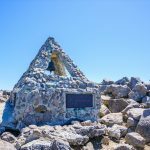 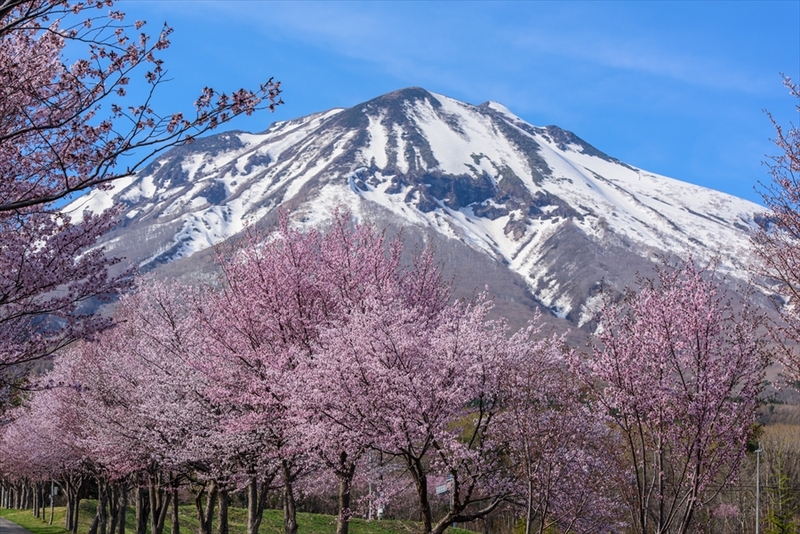 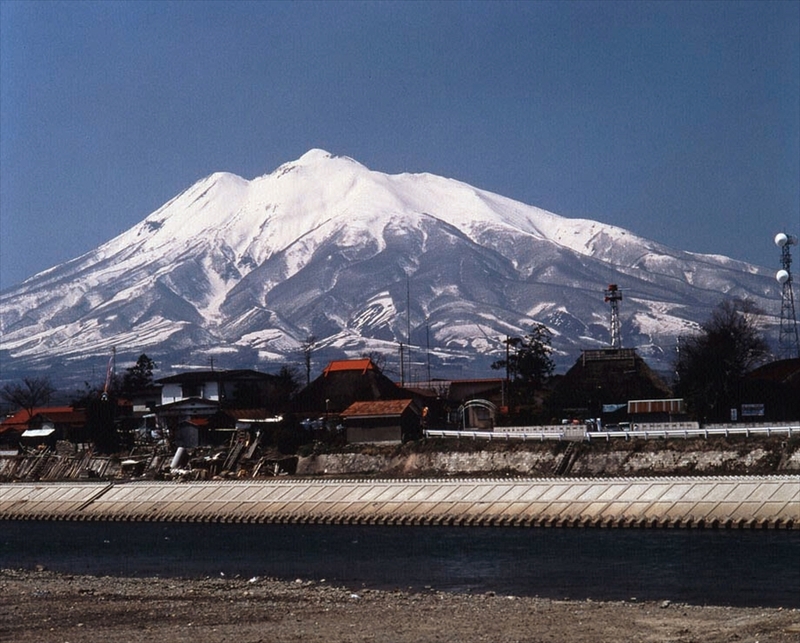 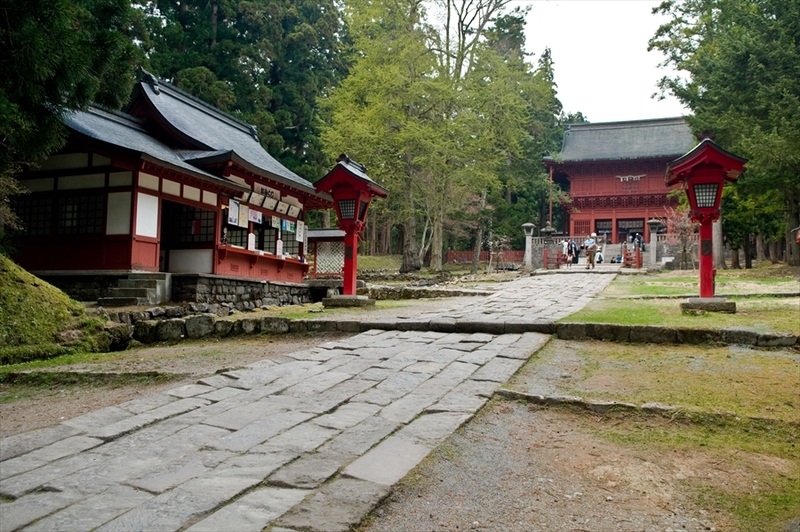 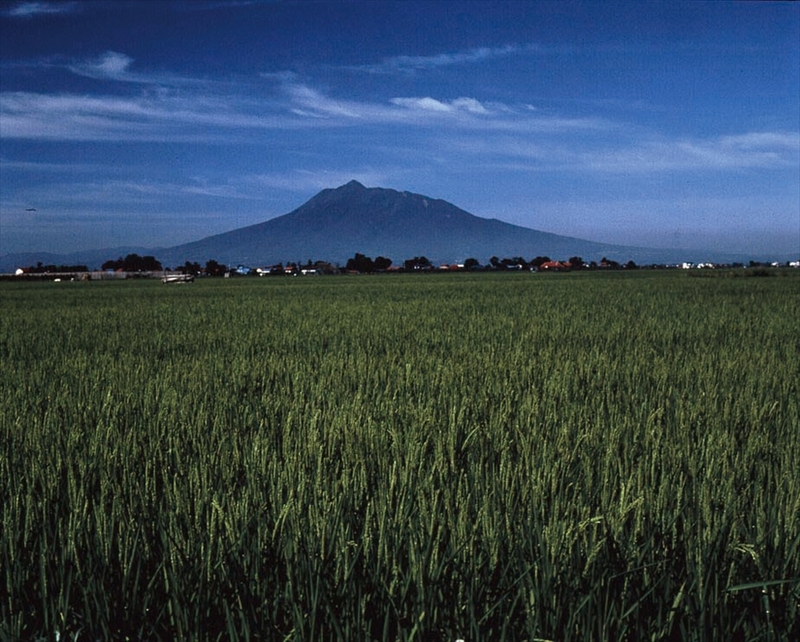 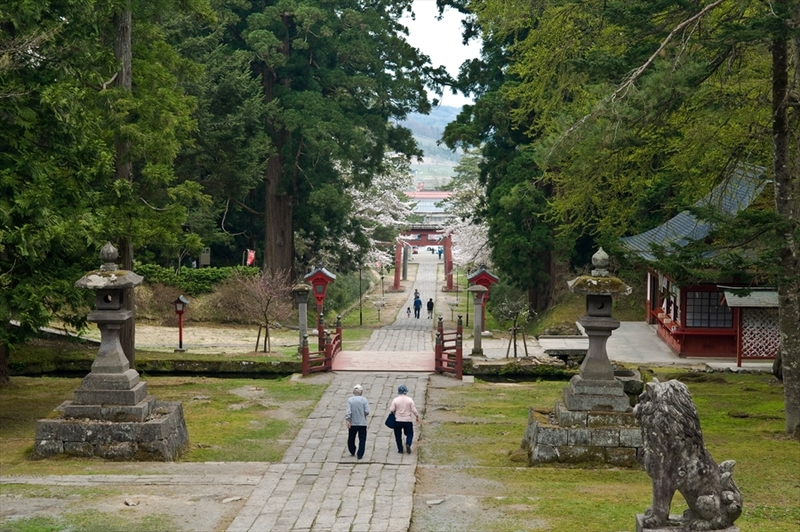 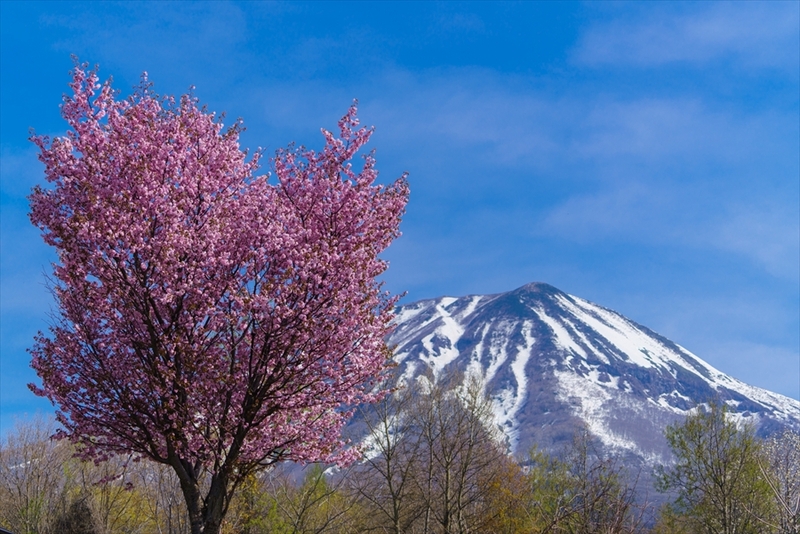 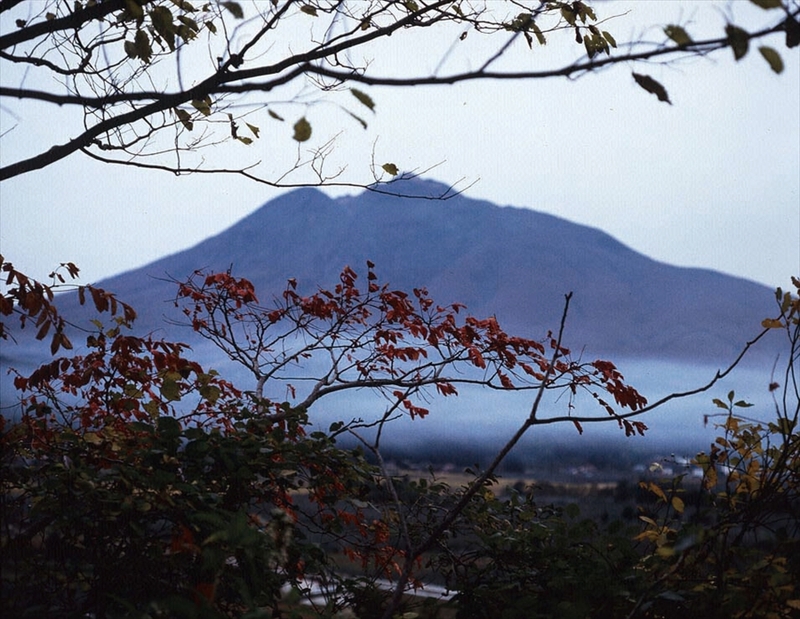 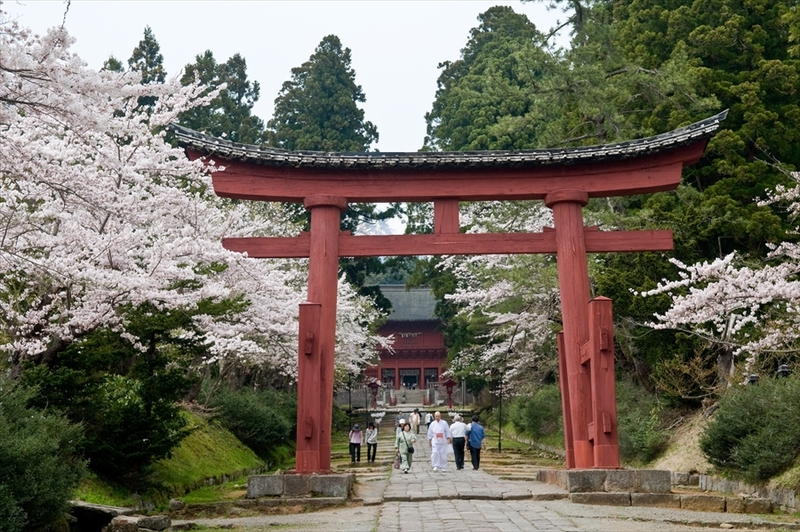 All of Mount Iwaki is considered to be a portion of the shrine. 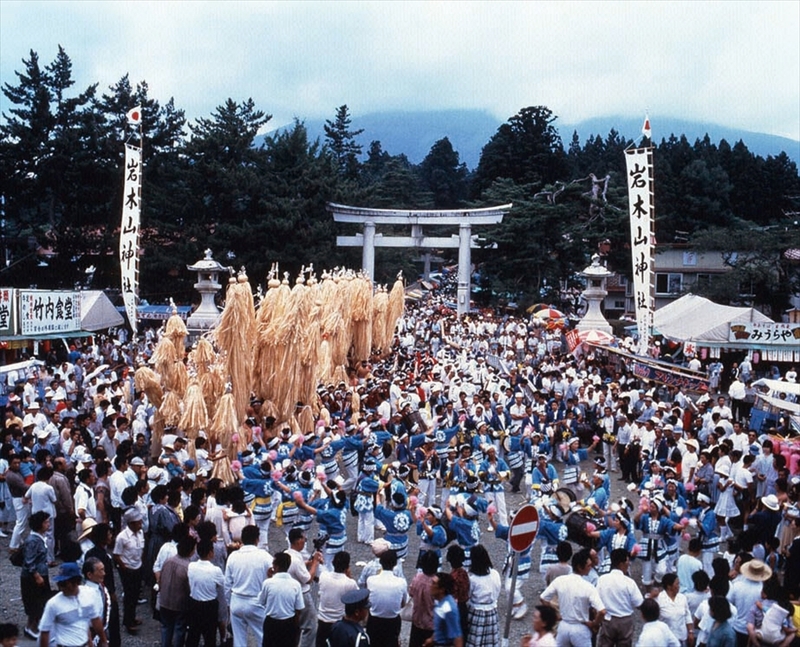 This was designated as a national significant intangible folk cultural asset in January 1984. 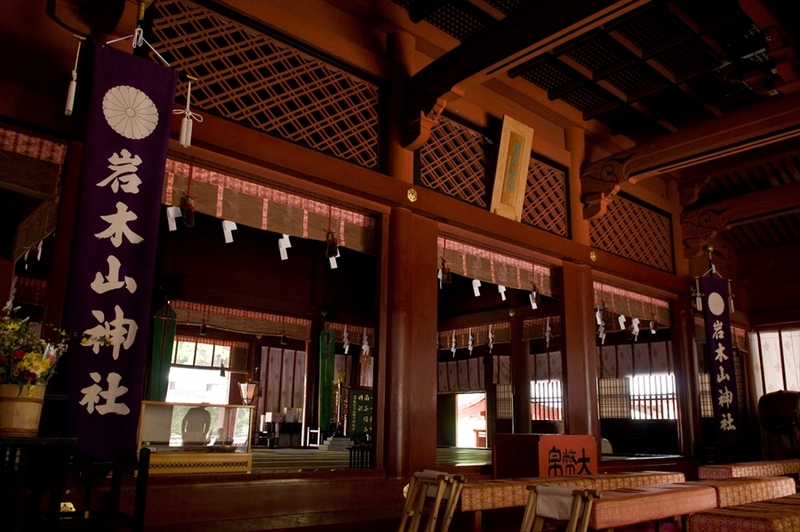 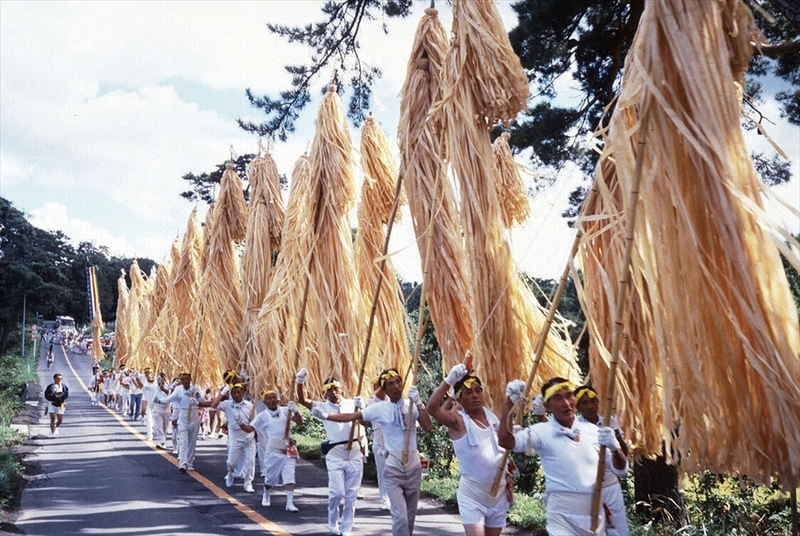 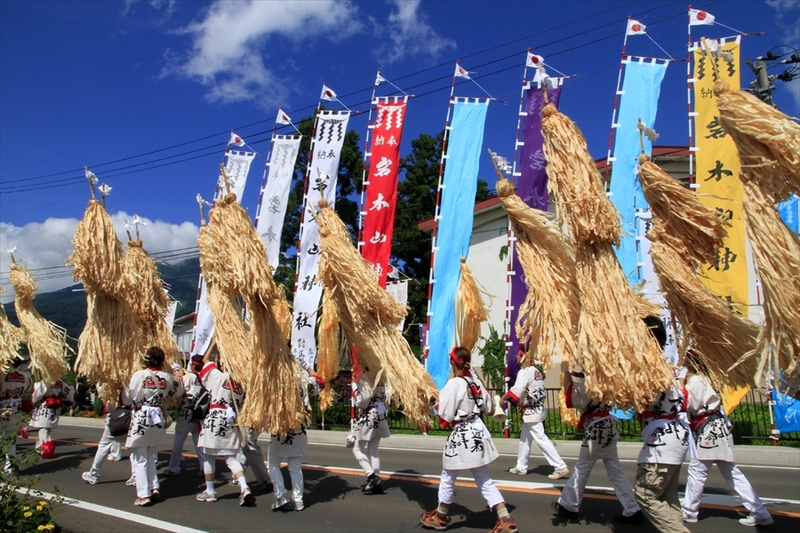 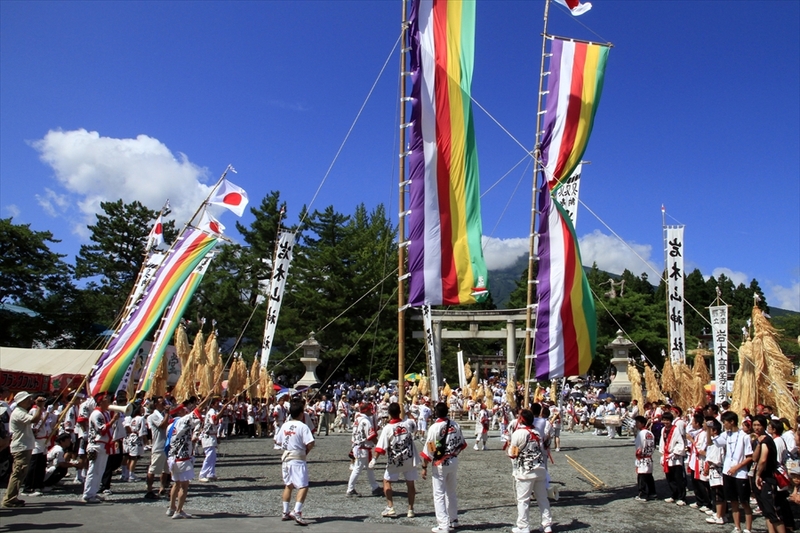 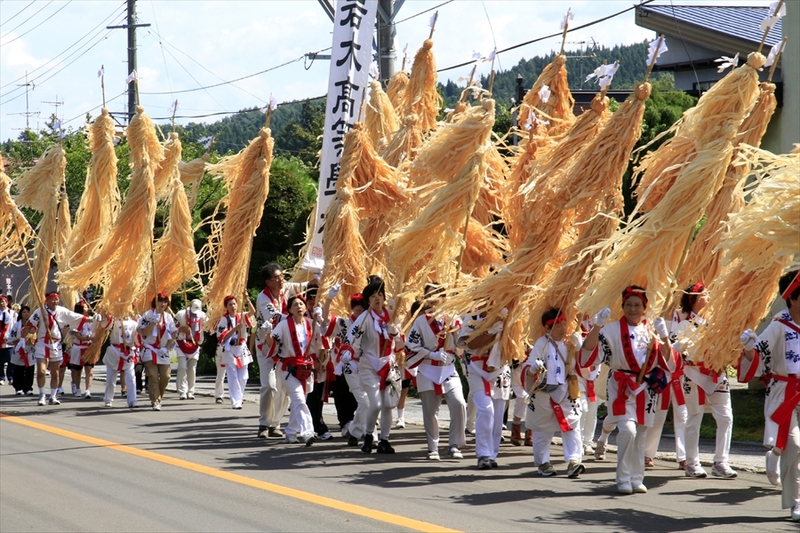 This is the largest autumn festival in Tsugaru, held to pray for a bountiful harvest and the safety of family members. 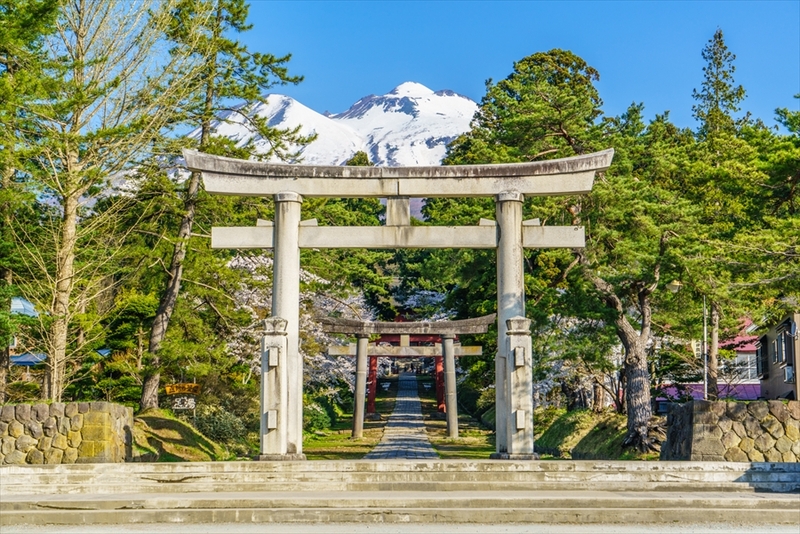 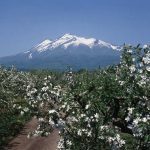 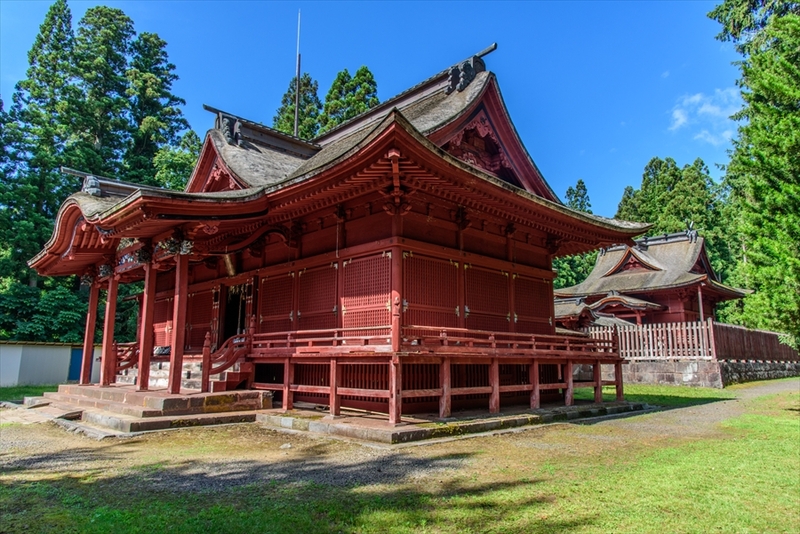 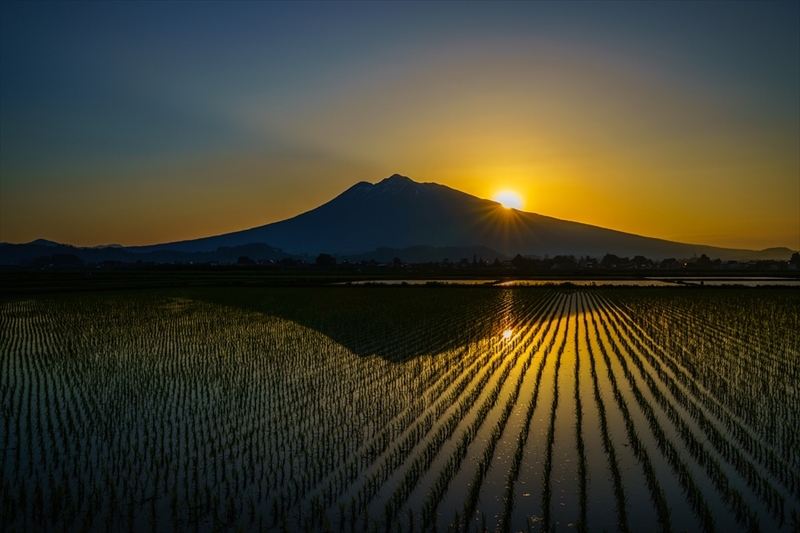 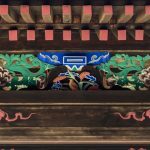 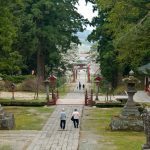 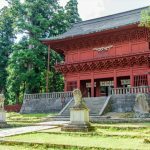 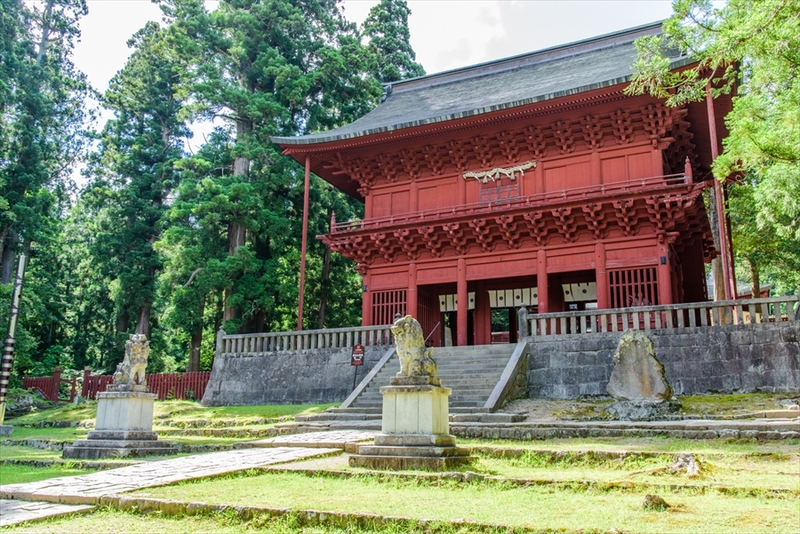 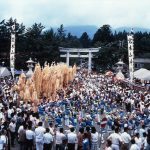 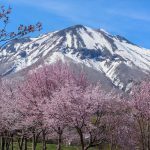 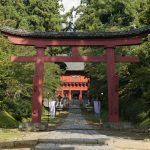 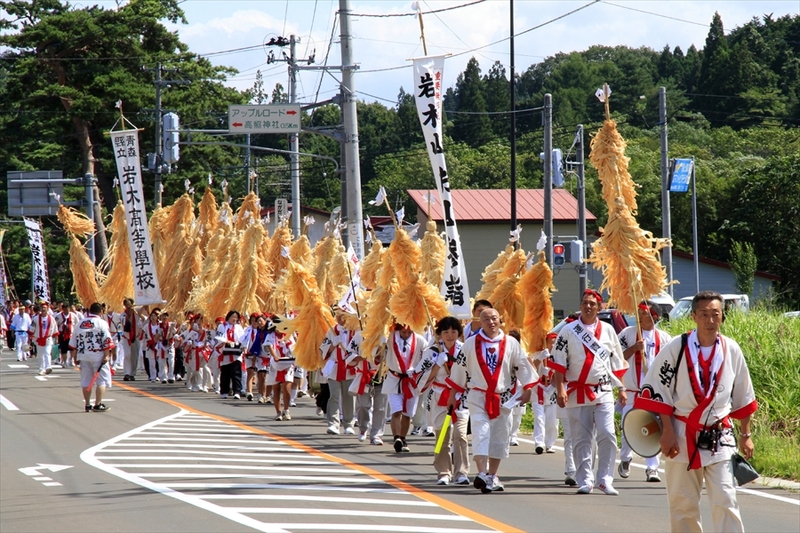 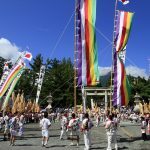 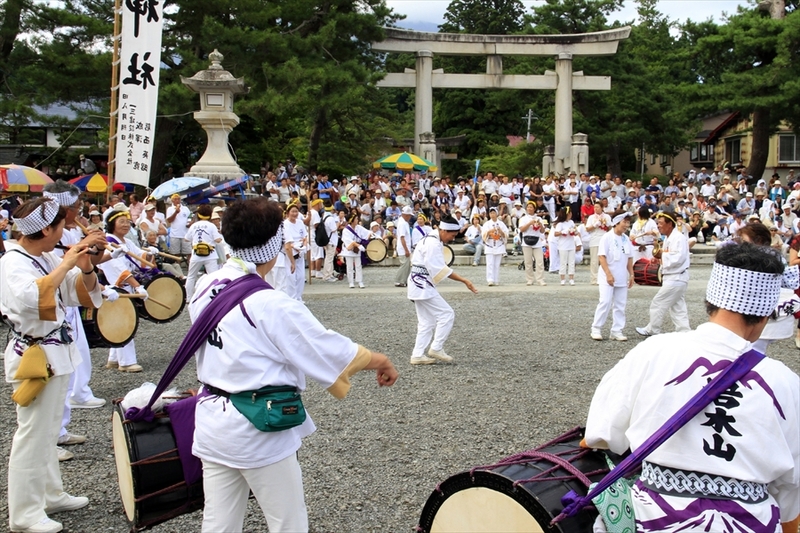 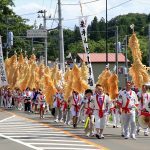 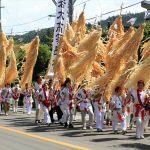 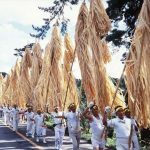 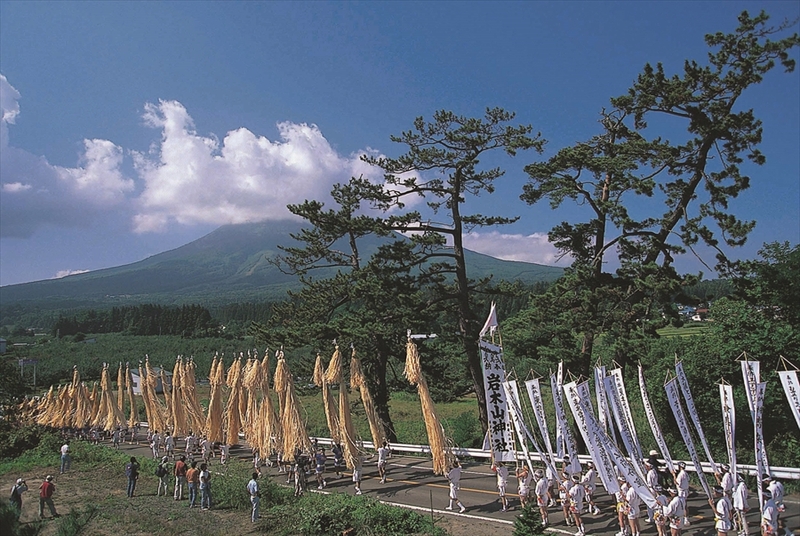 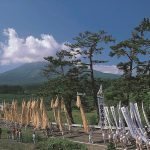 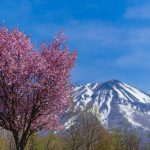 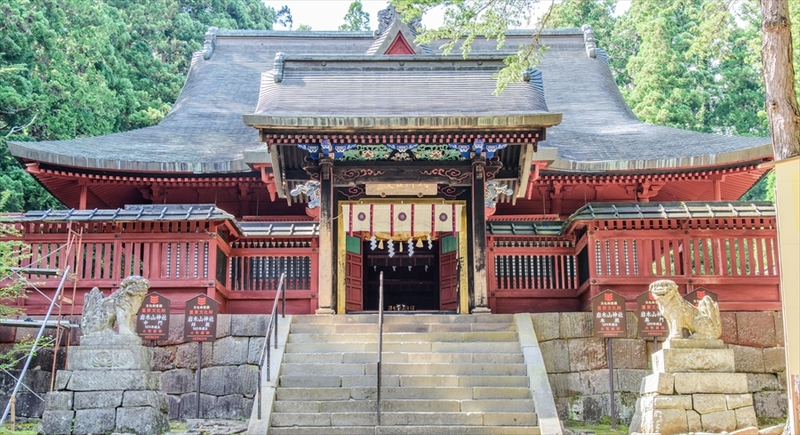 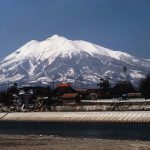 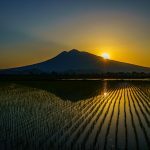 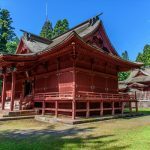 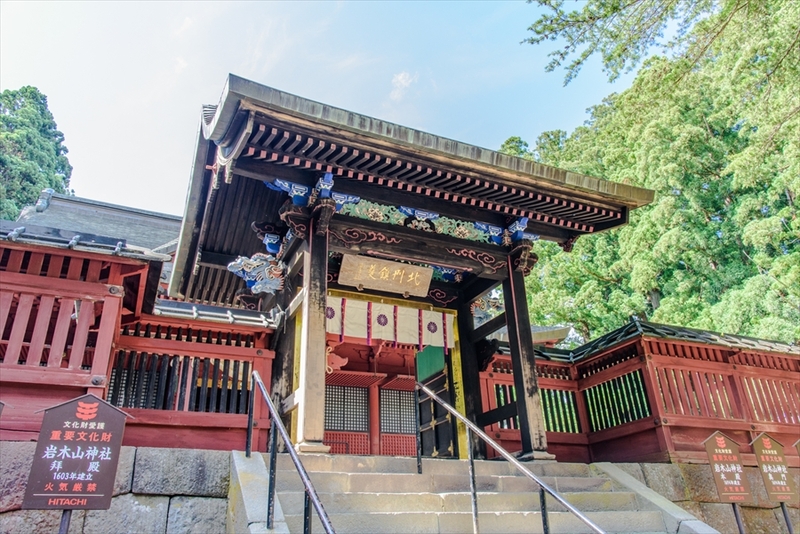 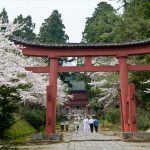 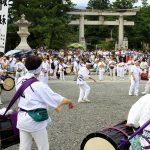 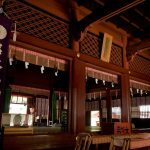 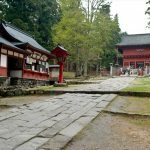 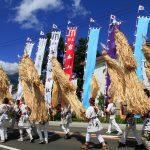 On the day before August 1st by the old calendar, Let’s Walk: Oyama Sankei is held, in which people walk the approximately 6 km from Hirosaki City Iwaki Office to Iwakiyama Shrine as a group.